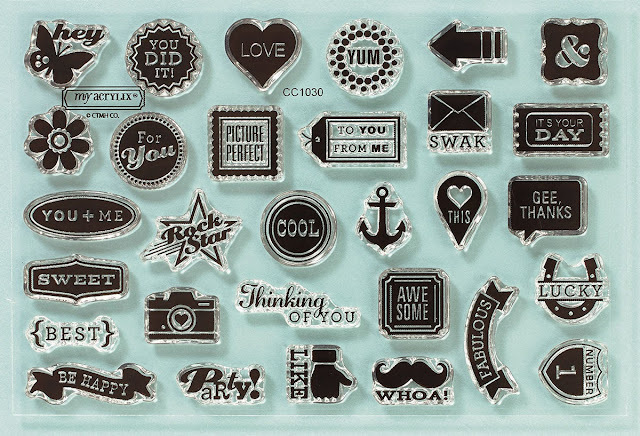 Let's celebrate this month, order $30 in stamps and get this set free. Lots of new stamps to choose from. Thirty stamps for thirty days. Get ready for the Monthly Blog Hop on Wed. the 10th. Have fun hopping.